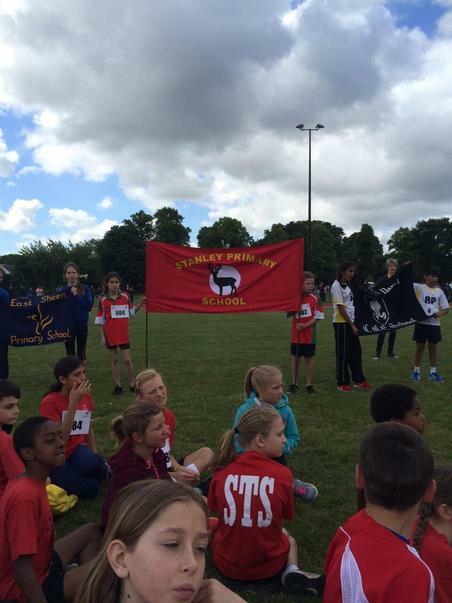 Congratulate to those children in Years 4 and 5 who represented Stanley at last week’s Borough sports day at St Mary's University. 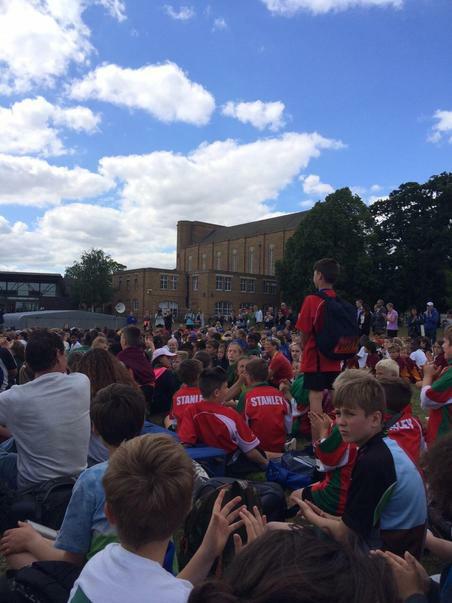 This was the 50th anniversary of the event and all the schools in the borough took part. Some of our Year 5 children were competing with Year 6 children from other schools, as our own Year 6 children were at Osmington Bay. 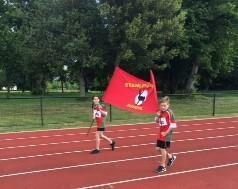 The children all performed fantastically, including James B (5B) who was the fastest for 600m and sprint for Years 4-5 (in a 3 form entry) and Rylee W (5P) who was the fastest for the sprint and long jump (in a 3 form entry), doing exceptionally well as he was competing against Year 6 children.